If you’re unsure about the quality of your tap water or you are unsure about where your water supply originates, water purification from Hydro Solutions may be of benefit to you. 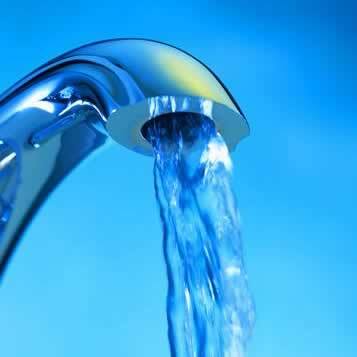 Did you know that the quality of your tap water depends on where you live? Different areas draw their water supplies from different sources and although most places in the state of Florida have drinkable tap water, it’s always best to have your water supply tested by a team of experts. Why call Hydro Solutions for water purification? We will visit your home or office and assess the quality of your tap water, then make recommendations as to the best purification solution. We specialize in installing and maintaining water purification systems as well as water filtration systems and water softeners. Our professional staff can handle all of your water needs. We believe that everyone deserves access to clean, pure drinking water in their homes and in their workplaces and we are dedicated to providing you with the systems necessary to obtain clean water. The most common type of water purification system for the home is a water filter, which can easily be installed in all of the taps in your house. Office buildings, schools and commercial spaces can also be fitted with water filters to ensure that the water is as clean as possible and our team of experts is on hand at all times to repair, replace, or maintain your water purification systems. For more information about water purification from Hydro Solutions, or if you have any questions, please do not hesitate to contact us today. We look forward to hearing from you! Does your pool need water purification?